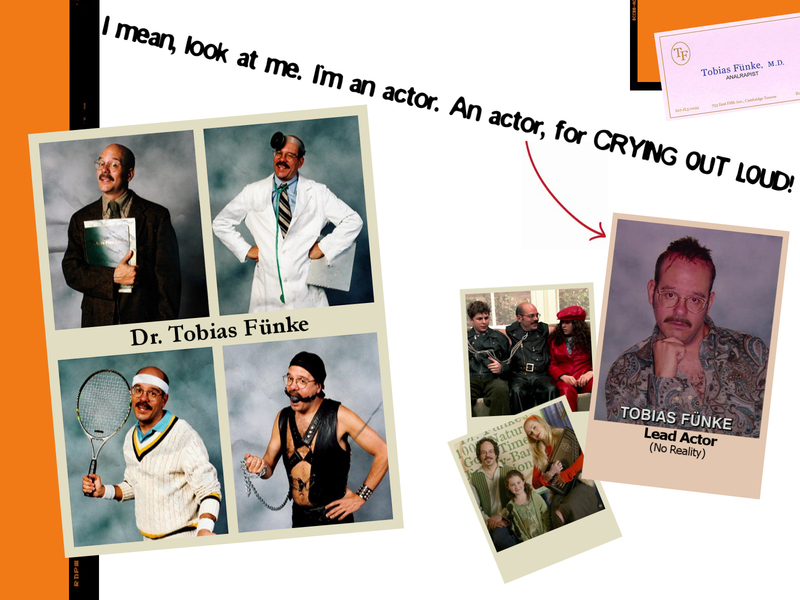 AD - Tobias karatasi la kupamba ukuta. . HD Wallpaper and background images in the Arrested Development club tagged: arrested development tobias funke wallpaper analrapist.